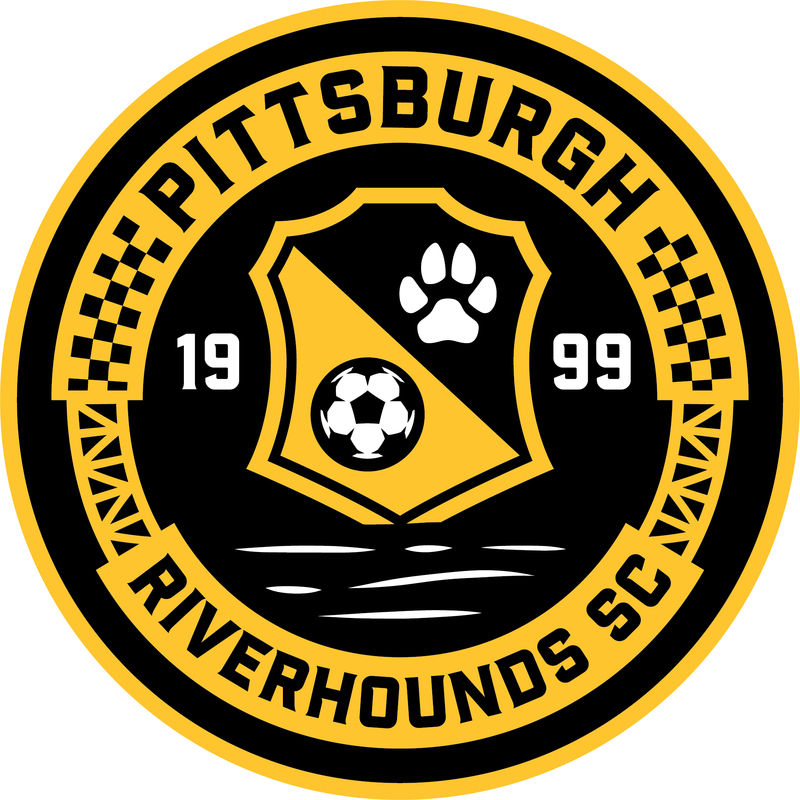 PITTSBURGH (October 12, 2016) – The Pittsburgh Riverhounds have announced their annual open tryouts will be held on December 9-10 at Highmark Stadium. Participants will be offered the opportunity to be evaluated by the Hounds coaching and technical staff, including head coach Dave Brandt. Individuals selected from these tryouts will be invited to train with the team ahead of the 2017 season with the chance to earn a professional contract. To register, participants are asked to visit the link here. 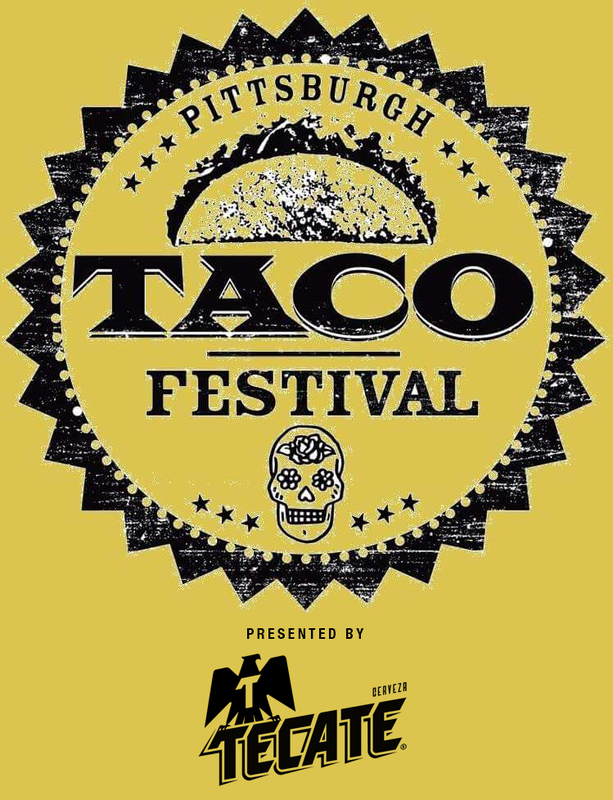 Deadline to register is December 7. A discounted registration rate of $125 will be offered leading up to December 2, increasing to $150 for the remainder of the registration period. The tryouts are open to males 18 years and over with previous collegiate/professional experience emphasized by the staff. 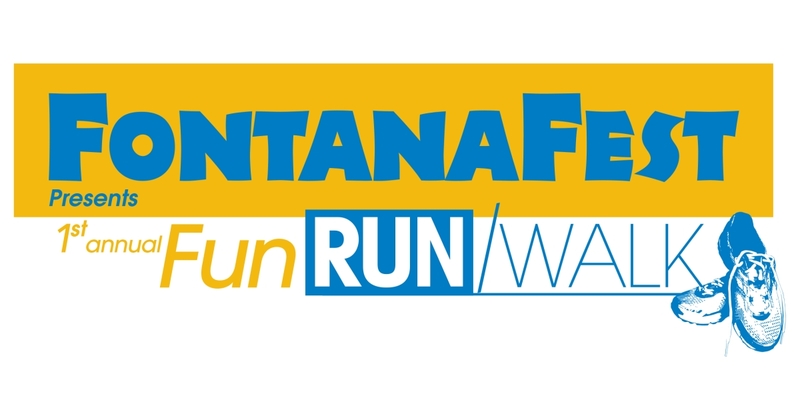 Participants will be responsible for all airfare, incurred travels costs, food and transportation. The Hounds will not help with visas or letters of invitation except on a case-by-case basis. Additional details will be emailed to the participants in the days prior to the tryouts. 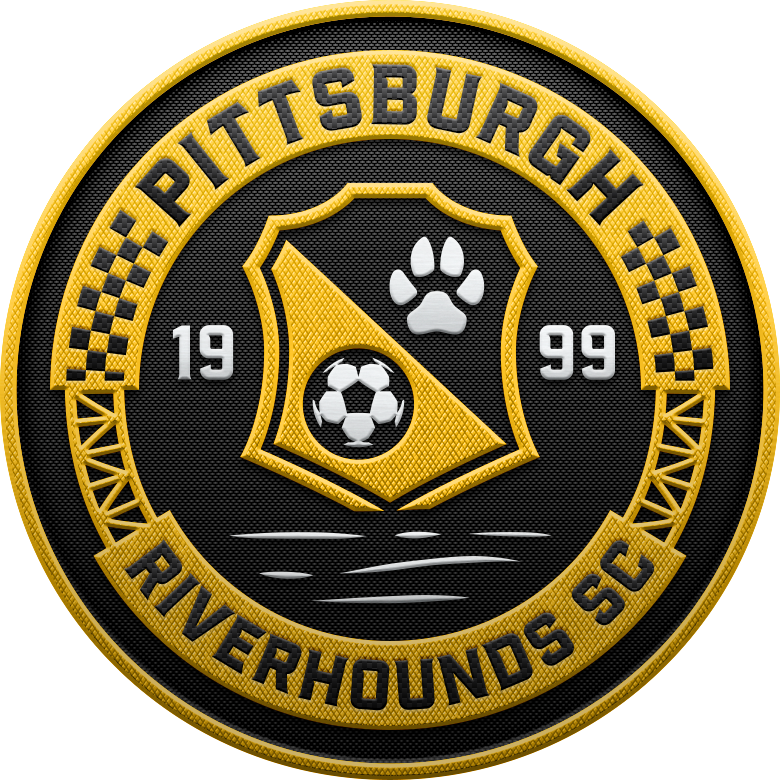 Please direct any further questions to opentryouts@riverhounds.com.